Tryouts for Winter Travel will start Oct 20th-29th, with the season running from November 11th - mid February! ‍Register now and receive early bird pricing.  Or if interested in registering for multiple seasons, check out our Season Pass for special rates. $987 for Winter Season with Early Bird pricing available til November 1st, for $887. Teams will play in 5 Tournaments will be one or two-day events and will be held on Saturdays and Sundays.